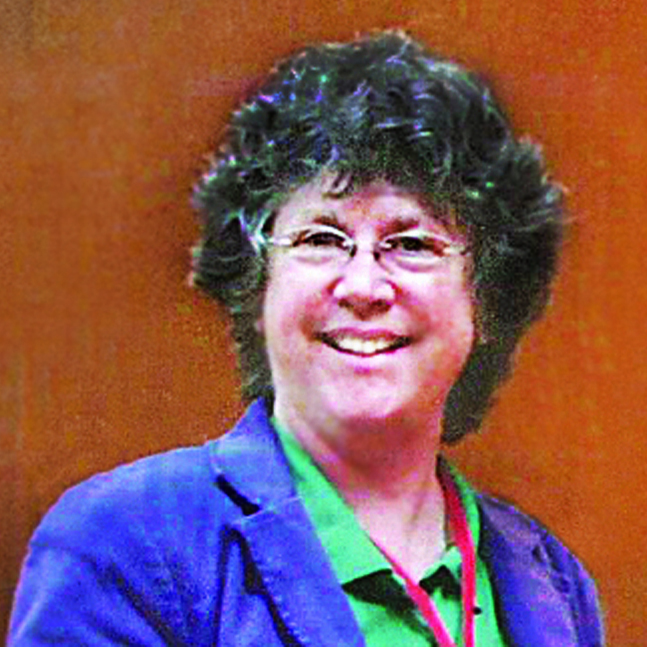 Deborah Dougherty received her Ph.D. in Management from M.I.T, and taught at Wharton and McGill University before joining Rutgers. Her scholarship concerns organizing for sustained product and service innovation in complex organizations; managing exploratory and science-based innovation; rethinking organization of work, knowledge, and relations to support innovation; comprehension of unfamiliar markets and technologies. Current work focuses on innovation in bio-pharmaceuticals, and on reformulating established innovation management understandings to encompass this science-based innovation process. She teaches innovation management and organizing at the BS, MBA, and PhD levels, was elected chair of the Technology and Innovation Management Division at Academy of Management, served for more than six years as a senior editor for Organization Science, and has served on five other journal editorial boards. She has published 50 articles in journals and book chapters on innovation and its management, and 12 essays.